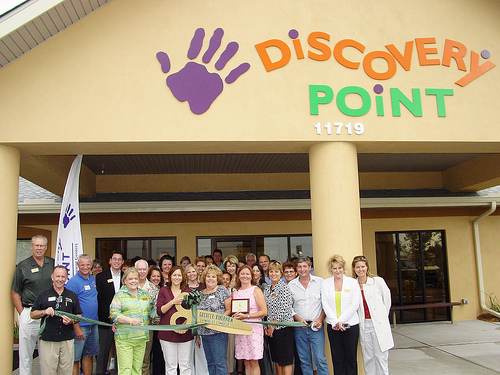 Discovery Point, a new child care center, recently opened in Riverview. Hours of operation are 6:30 a.m.-6:30 p.m., Monday-Friday, for children ages 6 weeks to 12 years old. Hot breakfast and lunch is provided. Transportation to and from the local elementary and middle schools is also provided. There is an established curriculum, and numerous educational field trips are planned for the summer, including science, art, Florida history, sports, and theatre productions. Maryann Dileo and Peggy Ballweb, owners/directors, have been living in the Riverview area for over 10 years. Discovery Point is located at 11719 Symmes Rd. Call 671-1800 for more information or visit www.discoverypoint.com.